5000 Bonus Choice Privileges points! Choice Privileges Bonus Points Package! Stay two consecutive nights and earn 5000 bonus Choice Privileges points! 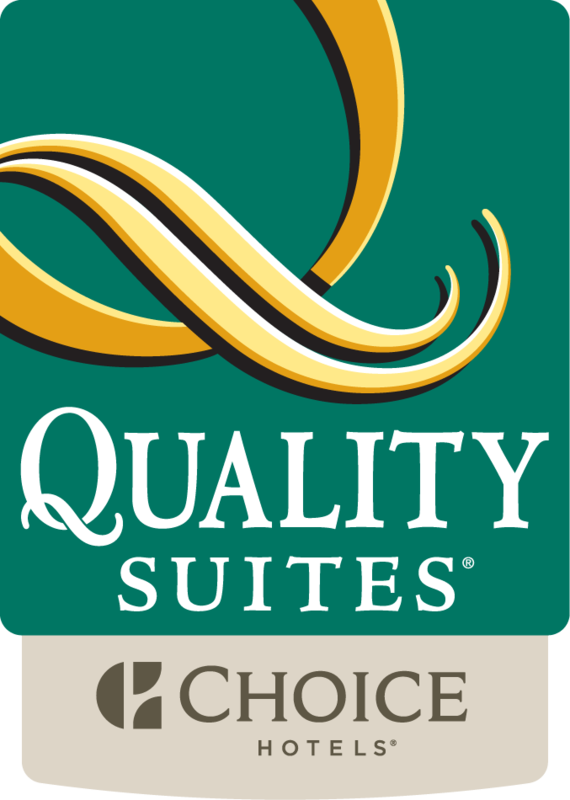 The Quality Suites Québec is the place to stay for Choice Privileges members! Check in to enjoy our spacious guestrooms and friendly service. Our complimentary Hot breakfast is served offered daily in our breakfast room! A stay is defined as any number of consecutive nights at one hotel regardless of check-ins or check-outs. Cannot be combined with other offers or discounts.